Outlands Justice is the #1 New Release in both Steampunk and Alternative History categories on Amazon! Havoc of War: The fifth novel of the Warp Marines series will be out soon! Meanwhile, you can preview the first few chapters here. 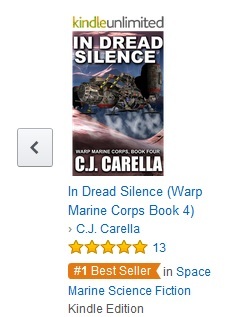 Not April Fool's: In Dread Silence became the #1 Best-Seller in the Space Marine category. Thank you all for putting it there! In Dread Silence is out! You can get the book here. 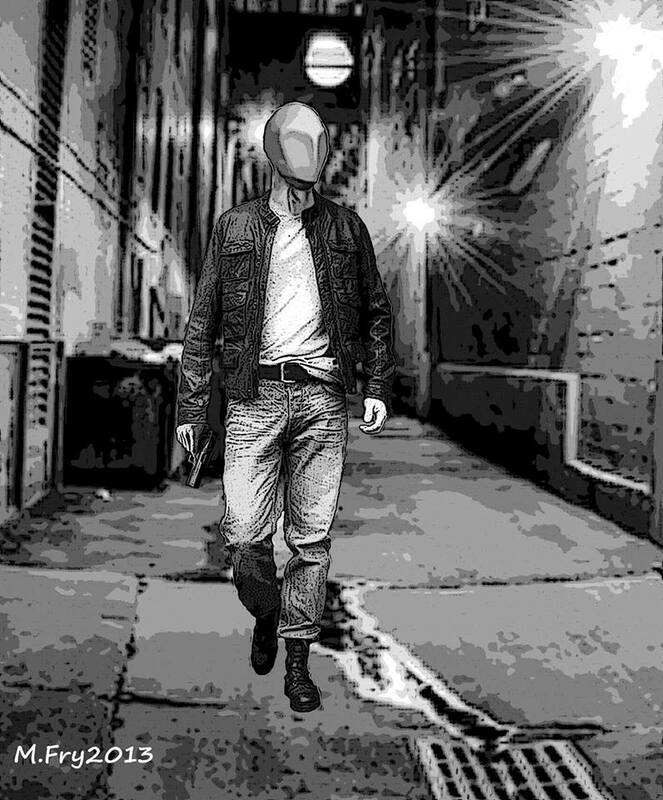 In Dread Silence sample chapters can be found here. The Warp Marine Corps series is on sale until 12/28! You can purchase the books here. 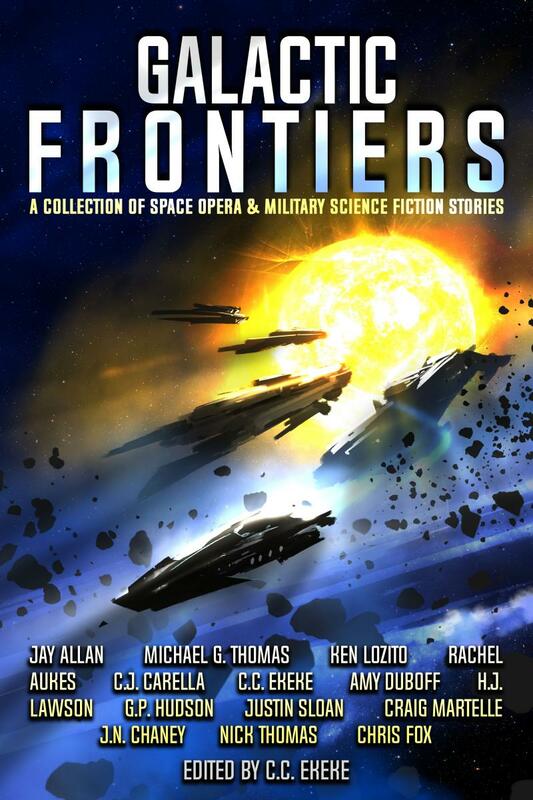 Advance to Contact, Book Three of the Warp Marine Corps series is available for the Kindle! You can purchase the book here. 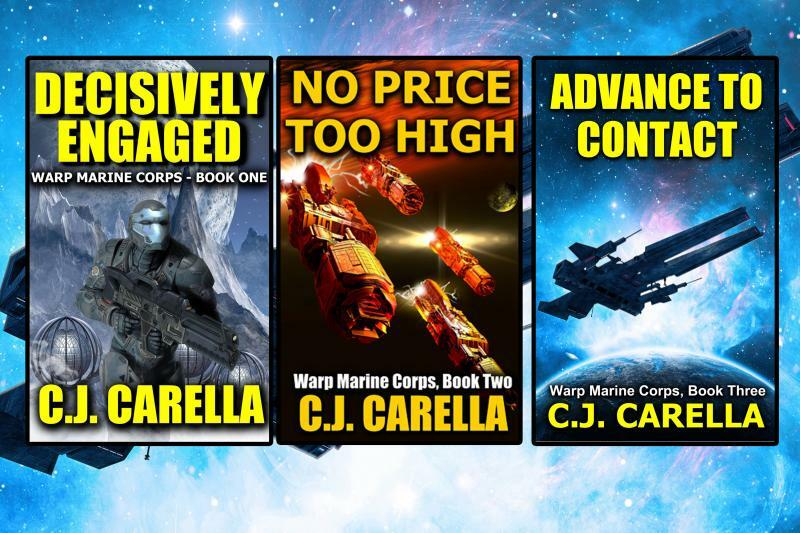 Sample chapters of Advance to Contact, Book Three of the Warp Marine Corps series are available! Read them here. 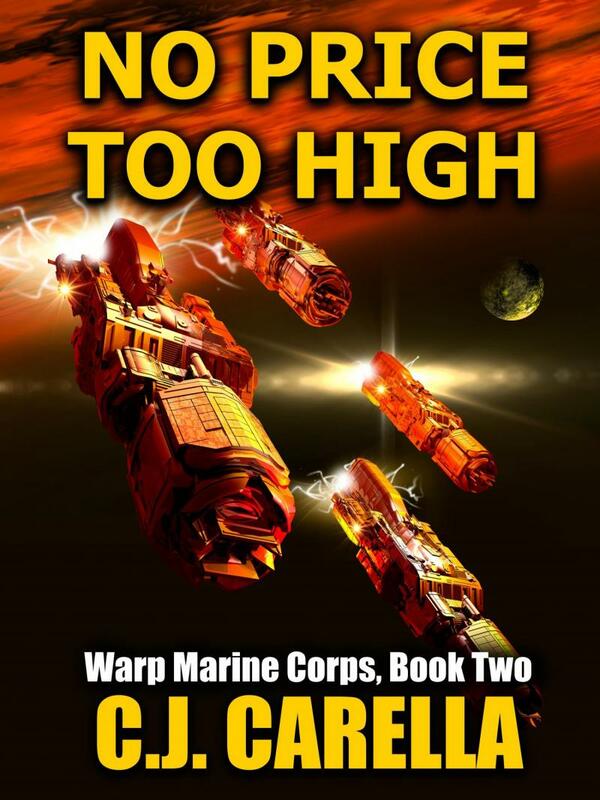 The print version of No Price Too High is available now. You can order it here. No Price Too High is available! 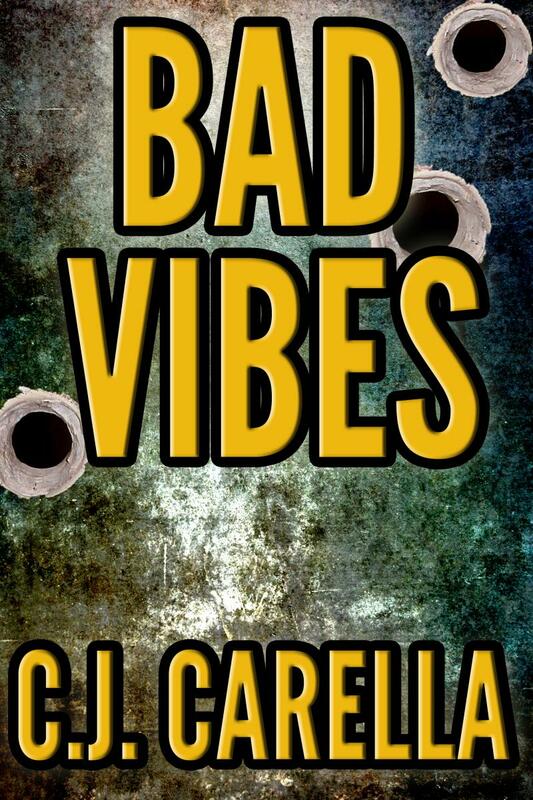 To celebrate its debut, it will be on sale for $0.99 until July 4th, along with Decisively Engaged. Grab your copy now! No Price Too High sample chapters are availble here. Two Best-Sellers! 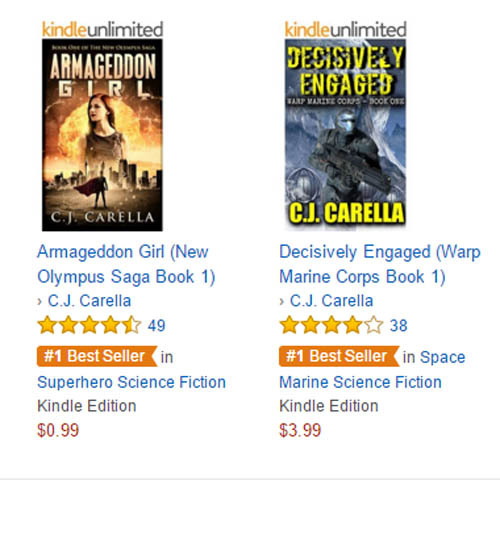 Both Armageddon Girl and Decisively Engaged are #1 on several Amazon Book Categories. Your support made this possible. Hope you enjoy the next books in both series! 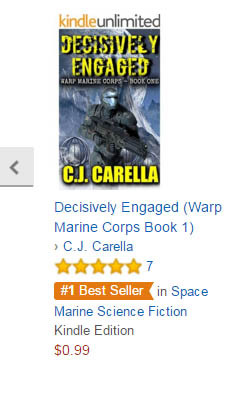 Decisively Engaged is the #1 Best-Seller in the Science Fiction/Space Marines Category! The Ragnarok Alternative is coming! Sample chapters are available here. 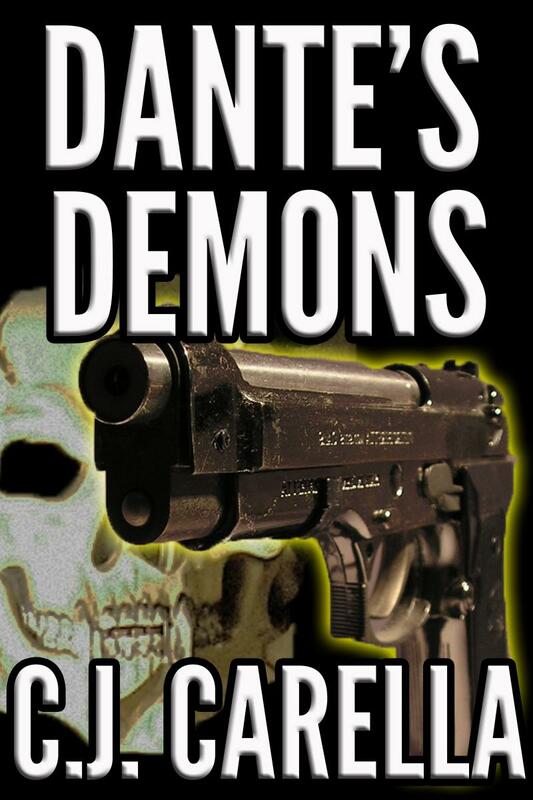 Dante's Demons sample chapters available here. 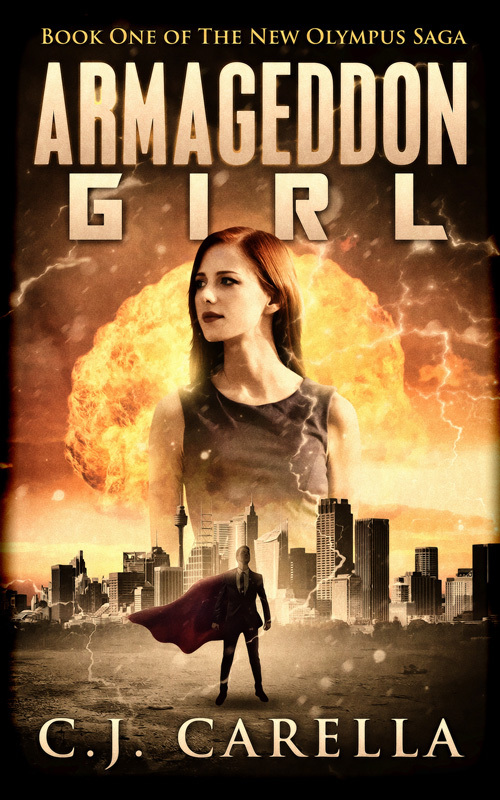 Armageddon Girl has a new cover! 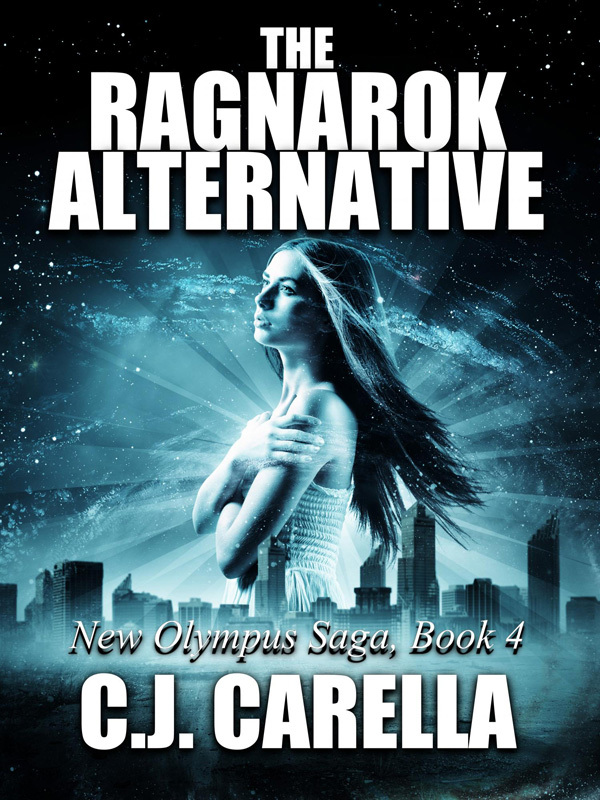 All the covers of the New Olympus Saga will be redone; this is the first one of the bunch. 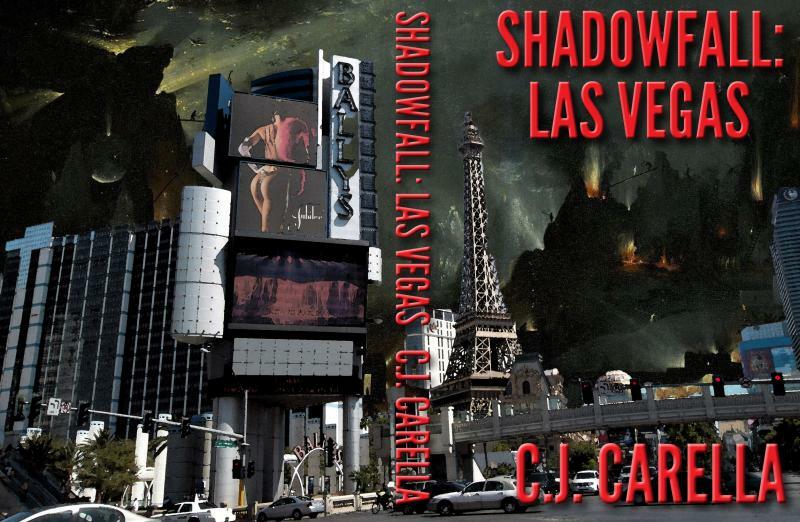 Shadowfall: Las Vegas is being prepped for publication. You can find sample chapters here. 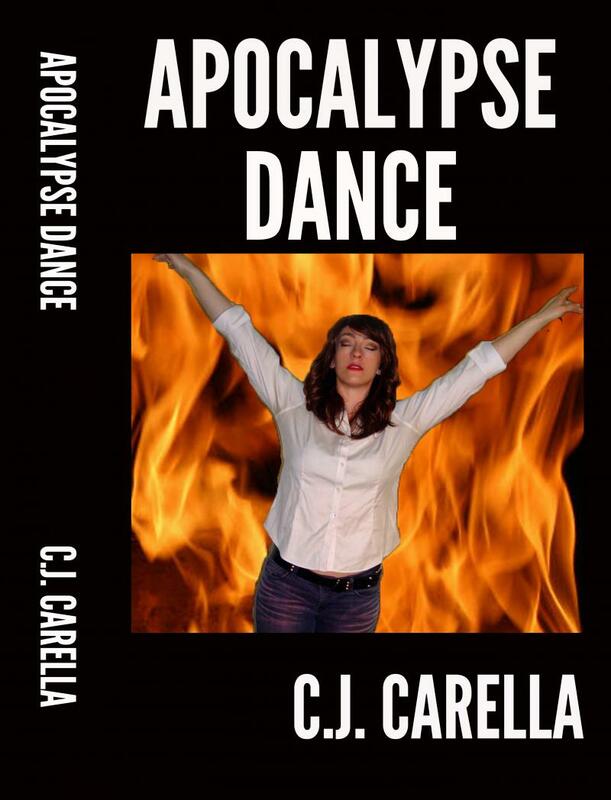 Apocalypse Dance is available now! You can purchase it here. 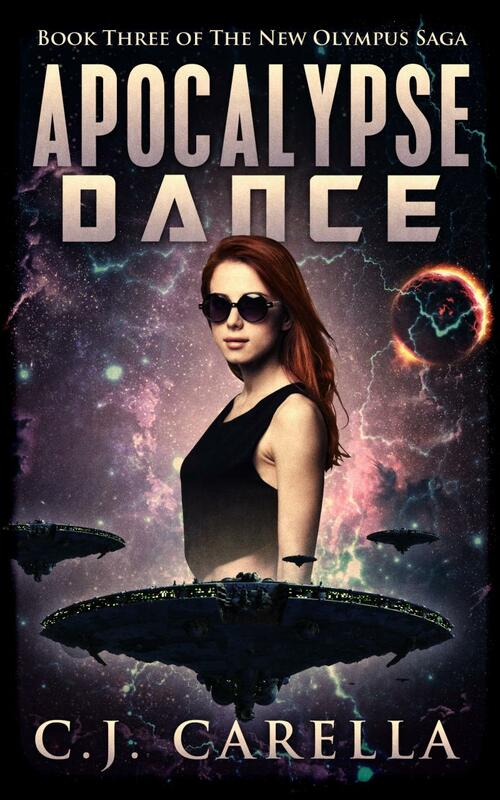 Apocalypse Dance's sample chapters are here! You can read them for free right here. 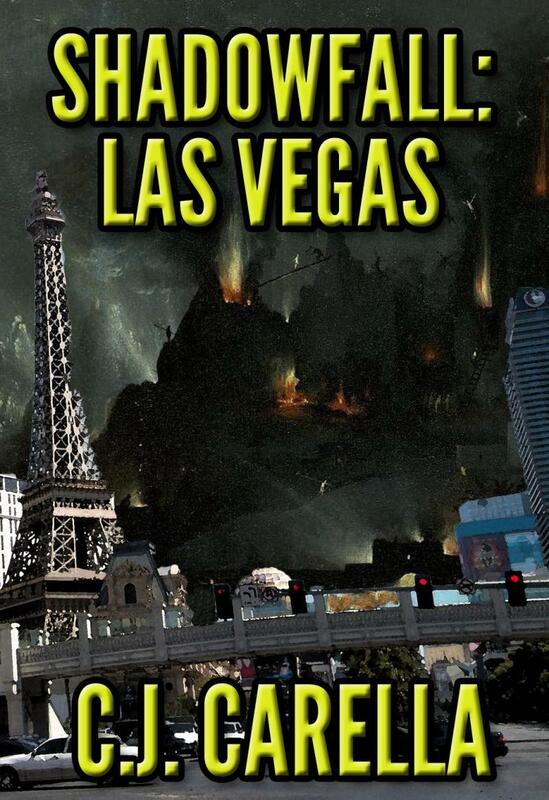 "Bad Vibes" is set in the same universe as my forthcoming novel Shadowfall: Vegas (you can see the cover below). Hard at work on Apocalypse Dance, Book 3 of the New Olympus Saga. 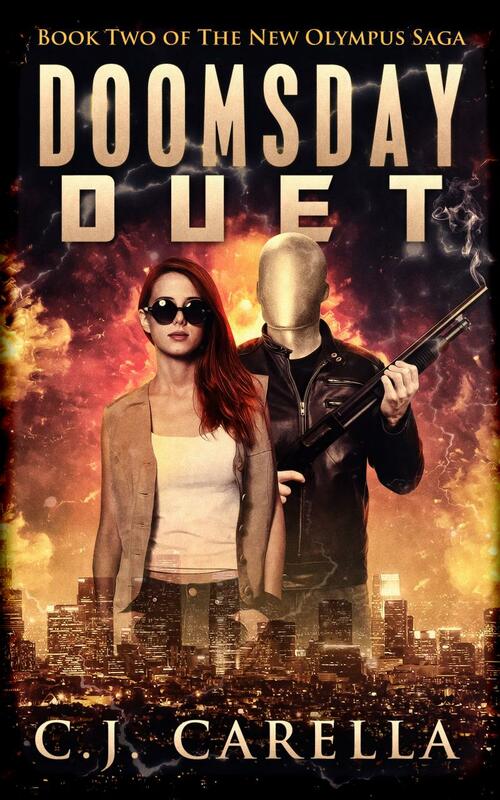 Doomsday Duet is on sale now! You can purchase it here. The first four chapters of Doomsday Duet are available for free right here. New Olympus will be on sale for $0.99 from May 17 through May 24th. One of the short stories from New Olympus, "The Red Baron's Last Flight" is available HERE. The Kickstarter copies of Armageddon Girl have shipped. Thanks again to everyone who helped get the book out! After New Olympus is done, I will post sample chapters of the sequel, Doomsday Duet. The print version of the book will be available soon. The sample chapters of the novel have also been updated with editing changes made for the final print version. You can start reading them HERE. The Kickstarter for Armageddon Girl is over, and it was a great success. We reached one of the stretch goals, which means Armageddon Girl and New Olympus will have some great artwork. Everything is on track for a November release. We made it! This morning the Kickstarter project for Armageddon Girl hit its initial funding goal. I think there's a good chance we'll reach some of the stretch goals, hopefully even the Limited Edition Hardcover. I'm extremely grateful to everyone who helped make this happen. New Artist! I'm thrilled to announce that talented artist Delia C. Gable will be contributing art to the Armageddon Girl/New Olympus project. Together with the awesome Mad Mar, they will be making the book(s) look great! You can see some of Delia's work HERE. The Kickstarter is almost ready, but due to the delays the book's release is going to be pushed to November 2013. A bummer but we hope it'll be worth the wait. And here are my two latest projects: Armageddon Girl and New Olympus.